Eusebius has been unfairly treated by history. His reign has probably been neglected because it lasted only a few months in the spring and summer of 309. However, Eusebius had to wrestle with problems that threatened to tear the Christian Church apart, and very possibly doom it to be but one religion among many in the later Classical World. There was nothing certain about the triumph of Christianity when Eusebius took over the throne of St Peter, and he knew it. At the time of writing 266 men have occupied the position of Bishop of Rome, or Pope. History quite rightly remembers many of these men as holy and historically significant, but there are a few who are barely known even to scholars of the Church. 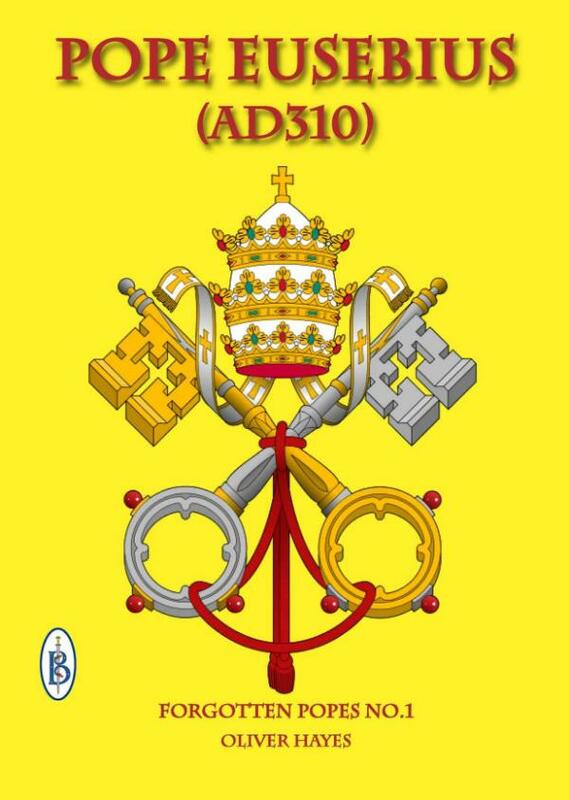 This series of ebooks is designed to bring these "forgotten popes" to a wider audience. Although largely forgotten today, they were significant in their time and - in some cases - have an importance out of all proportion to their reputation. Oliver Hayes has written several books, ebooks and magazine articles about history. He was born in England of Irish forebears and has made a particular study of lesser known aspects of European history. He is fascinated by how individual characters can shape the fates of future generations and believes that the series “Forgotten Popes” will allow him to bring to a wider audience the way in which the Catholic Church has been a far reaching influence on humanity.